It can be tough to find quality resources for your design projects. I know because I get quite a few emails asking for suggestions on where to find a font, photo or graphic for a project someone is working on. I provide each of my clients with a resource list of my favorite places to find whatever they may need and I figure it’s about time I share my list with all of you as well. Now, before we get to those links, I’ve gotta tell you that some of them are affiliate links. This means that if you click on the link and then purchase something, I might get a bit of coffee money because you did. You never pay more by purchasing after clicking those links and sometimes you actually pay less. Each of the affiliates that I work with are companies that I personally use and have purchased products I was happy with from. Each affiliate link will be marked with a * so you know which they are. If you’d rather not use the affiliate links, just google the site name and you can find it that way 😉 You’ll still get to check out the resource and you’ll bypass the affiliate link. Each of these websites offer free for commercial use stock photos. Font Squirrel has done the work of scouring the internet for you and provides you with a listing of free commercial use fonts that you can use in any of your design projects. These websites offer a variety of different types of design assets. You’ll find fonts, graphics, templates, SVG cut files for your silhouette, stock photos, and more. 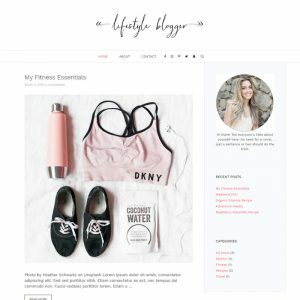 Each of the links in this section ARE affiliate links and I will provide you with labeled, non-affiliate alternatives at the bottom. These sites also offer freebies, some of them offer A LOT of freebies so make sure you check those out while you’re there. These guys have a great variety of design assets and TONS of freebies. Creative Market offers 5 new free files each week, so check them out each Monday! Creative Fabrica is my new favorite place to find fonts. They have a HUGE variety and you’ll also find a bunch of freebies here too! Here you will find so many affordable fonts for your projects! They have graphics as well but I usually go for the fonts. 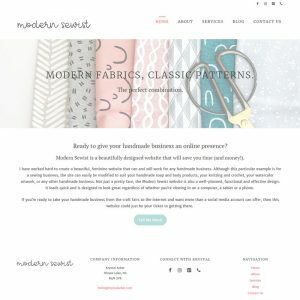 Design Cuts This site offers bundles of graphics and fonts for one low price as well as a marketplace where you can purchase individual resources. 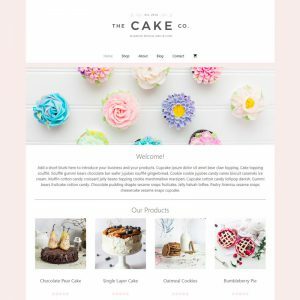 These websites offer WordPress themes and plugins that may be helpful to you if you’re building your own website. *GeneratePress – I personally use the GeneratePress theme (which is free in the WordPress repository) along with the paid GeneratePress plugin to create sites for my clients. The template sites that you will find in my shop have been created using these two tools. I can’t recommend them enough actually. The theme and the plugin itself are amazing but the support will totally blow you away. I’ve NEVER seen support like these guys provide, they are awesome. Totally 5 star service. I love them. These companies offer website hosting and will give your website a place to live. They each offer something a little different so check the descriptions for details. I have used and love all of the companies I recommend below personally. *DreamHost –DreamHost is where my krystalacker.com website and email currently live. 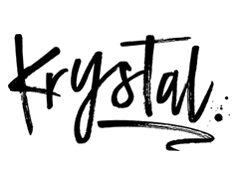 They have an awesome DreamPress plan that’s made just for WordPress. DreamPress comes with a free pre-installed SSL certificate, has built in caching, offers free daily backups and on-demand backups of your website, and it includes a free domain and free email hosting. They even automatically update WordPress for you so that you always have the most up to date version and all of the important security patches. The WordPress folks themselves even recommend them! The DreamPress Starter plan starts at $16.95/month (USD) at the time of writing this and their starter plan is likely sufficient for anyone reading this so don’t feel like you NEED to have the more expensive plans. The DreamPress Plus plan does add free Jetpack Professional (which has some amazing features) if that’s something you’re interested in. The price tag for Plus is a little more at $24.95/month (USD) though. DreamHost also has shared hosting that’s even less expensive but in most cases I really don’t recommend that you go with shared hosting 😉 The only way I would recommend it is if you have a super tiny website or you’re not using your site to generate income. Shared hosting doesn’t like big sites and is less reliable performance wise than other options. My own site is on a virtual private server (VPS) with DreamHost but VPS requires a bit more attention than DreamPress does. I’d recommend VPS for advanced users only. Bottom line, for the vast majority of people reading this, DreamPress Starter or Plus are your best bets. As time goes on I will update this page with new places that I discover so check back every now and then to see if there’s anything new. 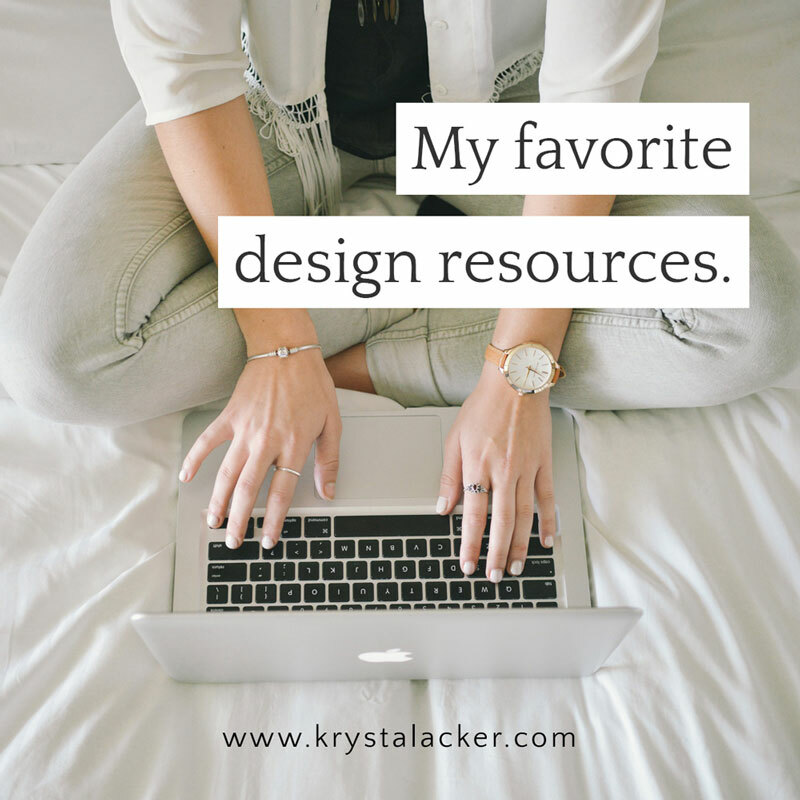 Do you have a favorite place to get design resources and freebies that I haven’t listed here? Leave a link in the comments with your favorite places!